All of our websites are mobile ready for quick and easy action by future customers. We try to keep our designs simple but we are open to adding pages or additional features as desired. Our goal is to get your site up and running within two weeks of your agreement to move forward. 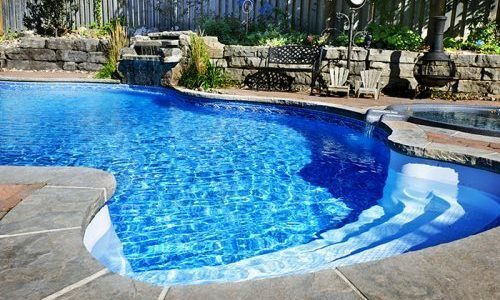 Developing websites for pool guys is our speciality we present multiple options designed to get you a functional site in minimal time. 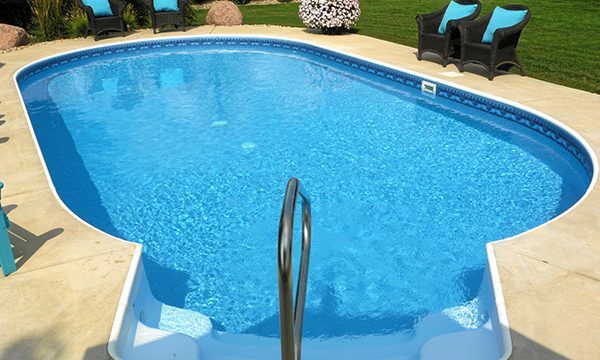 At Clear Pool Products we love working with solo-preneuers, small businesses and organizations helping them get from point A to point B in the simplest way possible. 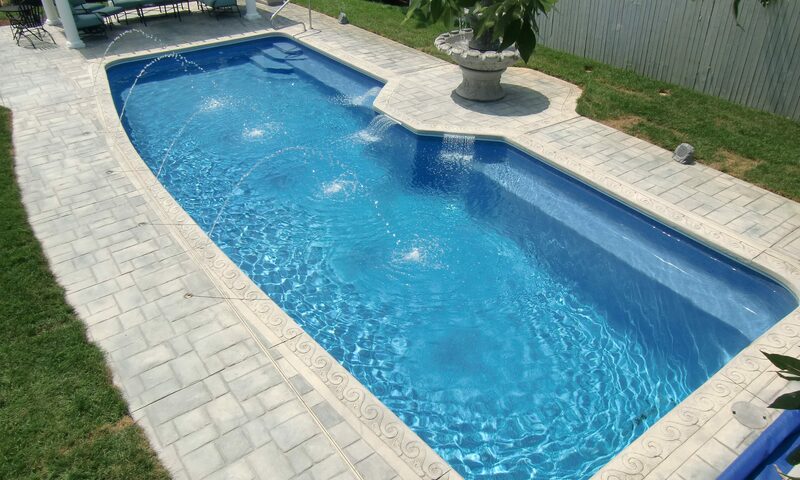 That’s why we offer our web site service especially for pool guys. We offer simple designs that get your point across so you don’t have to worry about your website but can focus on your customers instead. Because we like to keep things simple our websites have a limited number of pages and we offer a limited number of formats to choose from. Again our goal is to get you from point A (no website) to point B (having a website). Our goal is to get you up and running in no time so you can focus on your business. You provide the information we provide the editing and photos and keep the site current with any changes you feel are necessary throughout the year. We take care of the website hosting and domain registration and renewal so you don’t have to worry about missing any renewals. 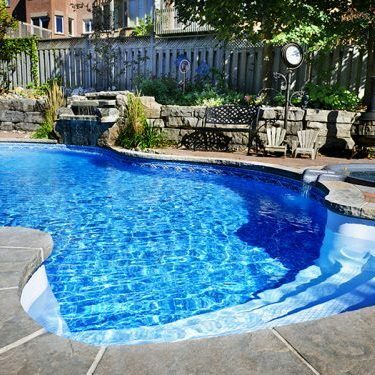 © 2019 Clear pool web design.